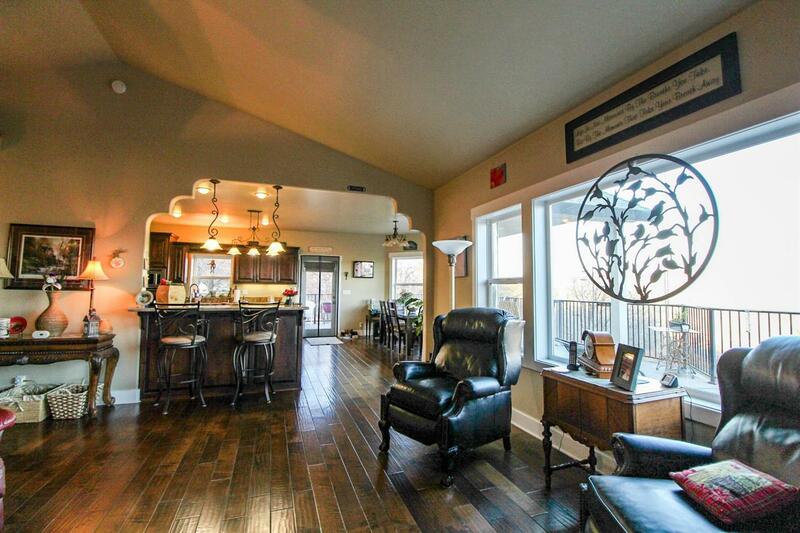 This beautifully constructed 2288 sq. 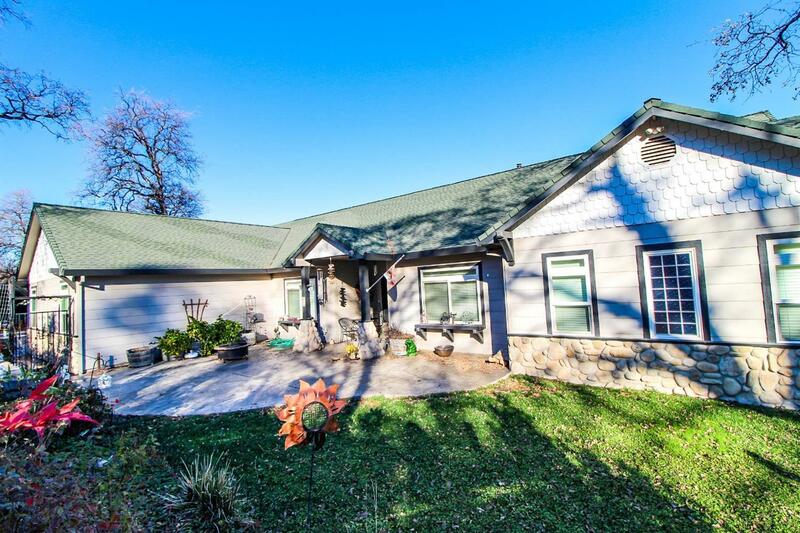 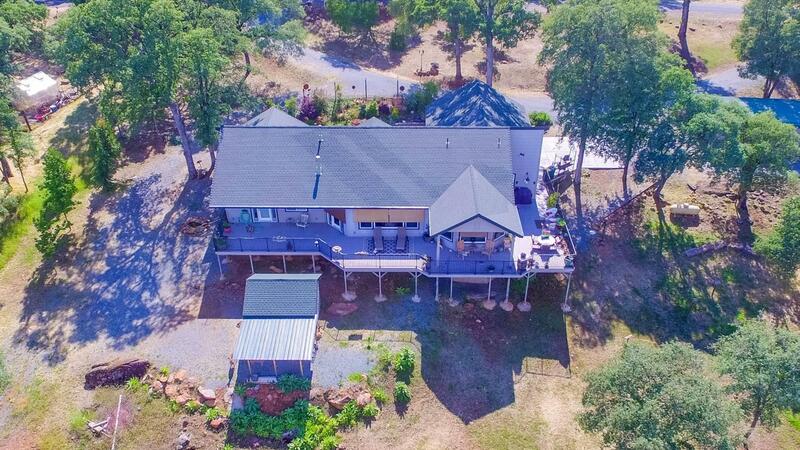 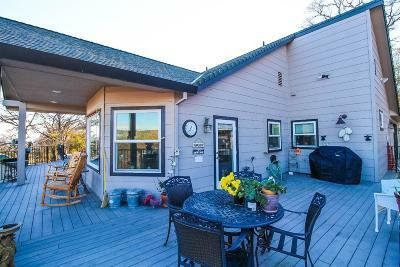 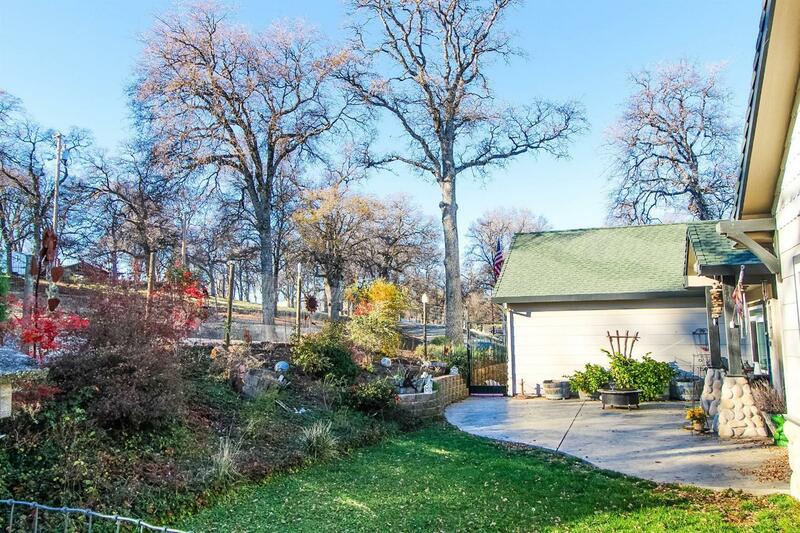 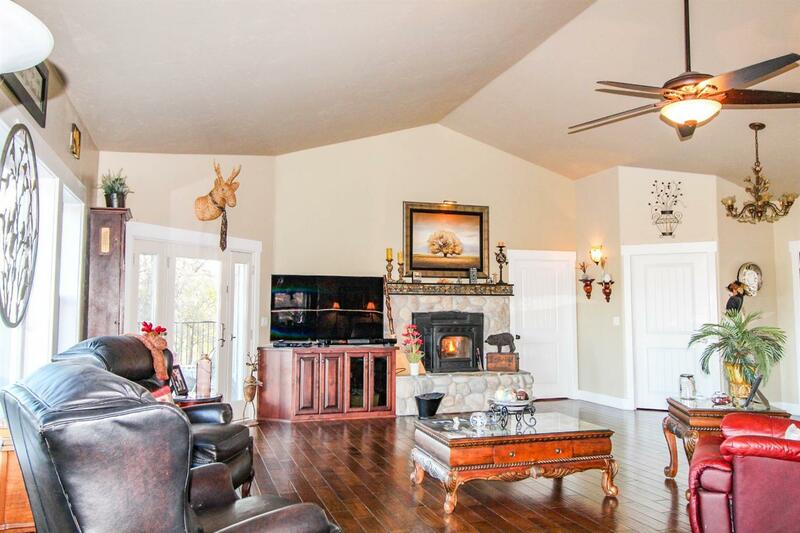 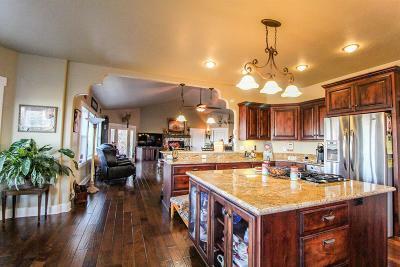 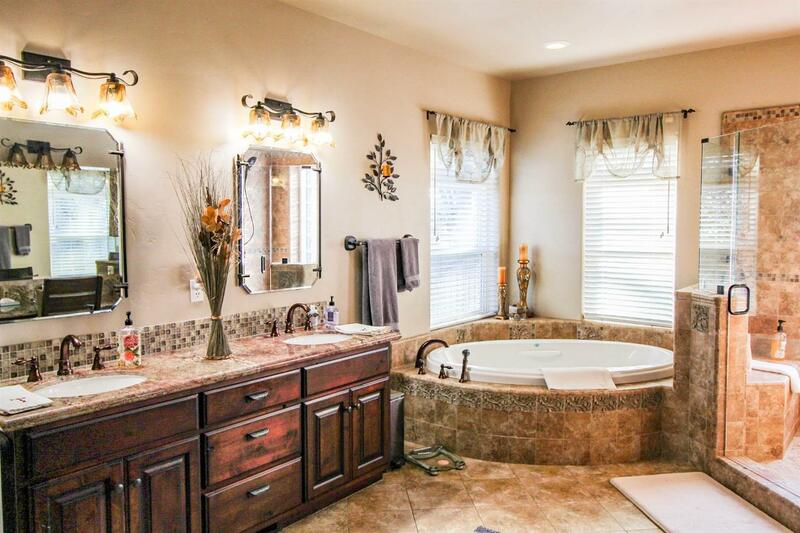 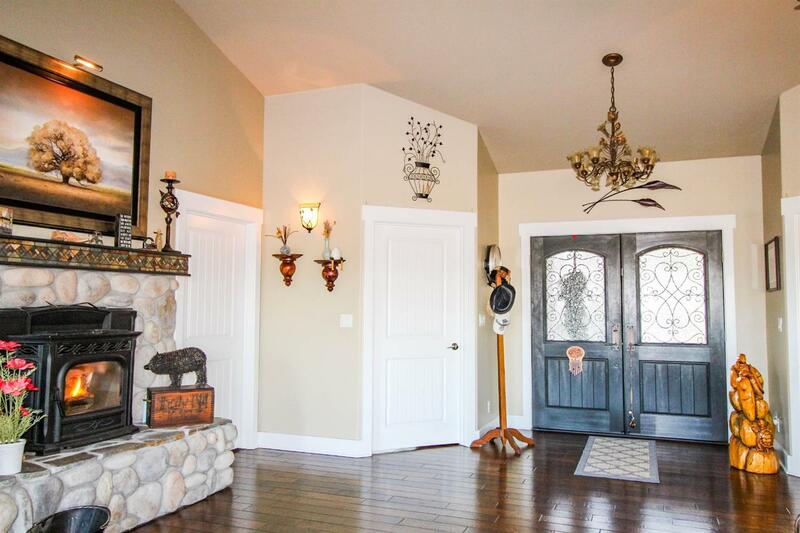 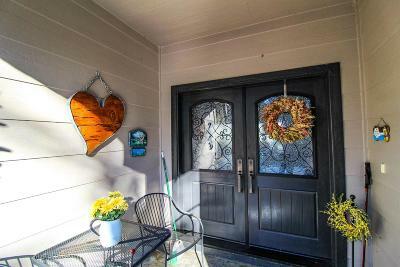 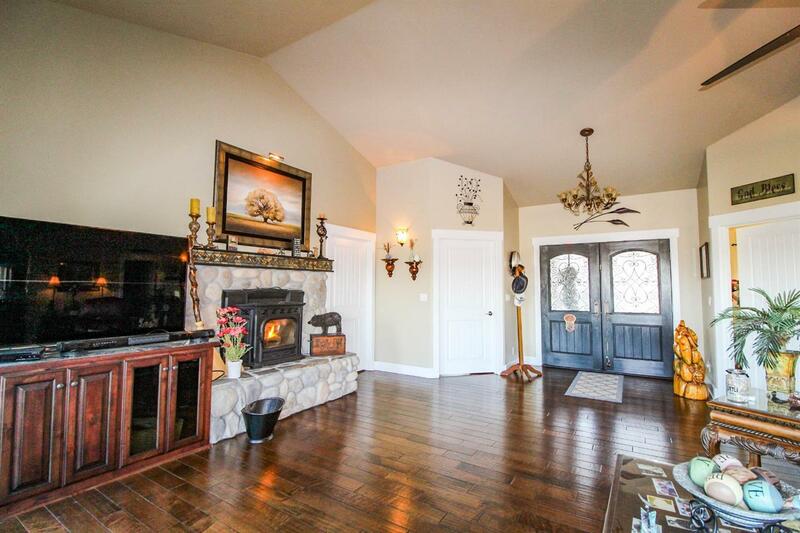 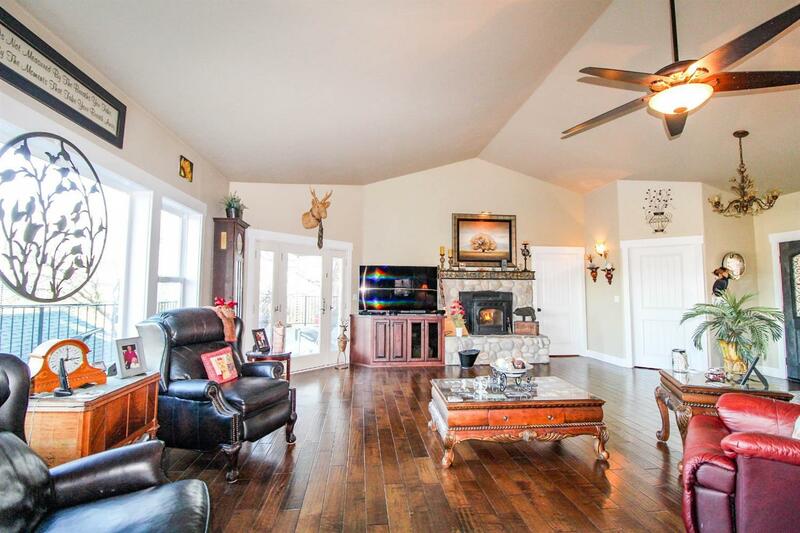 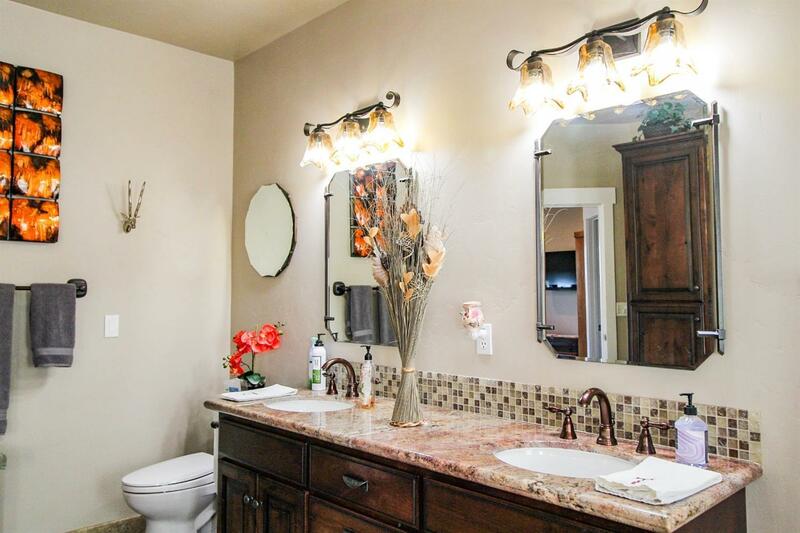 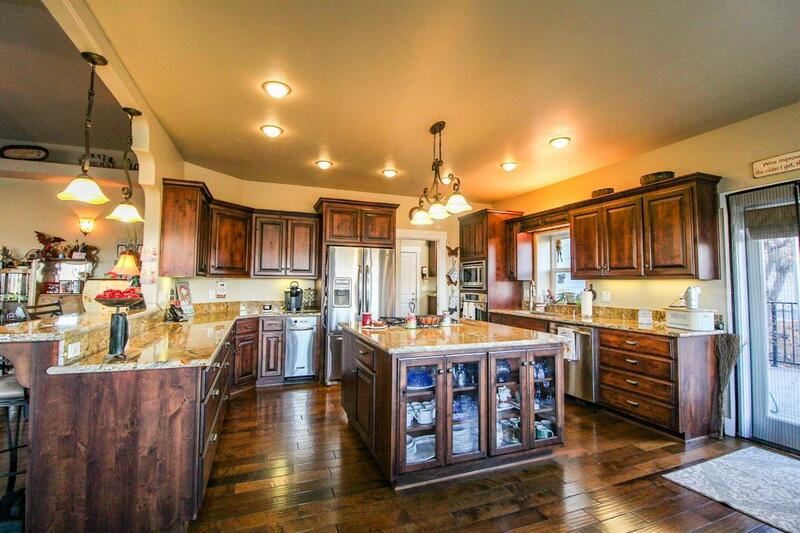 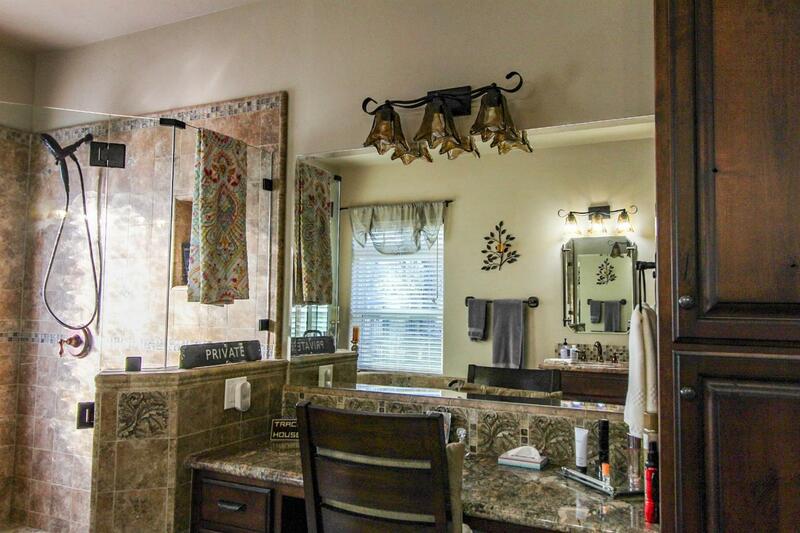 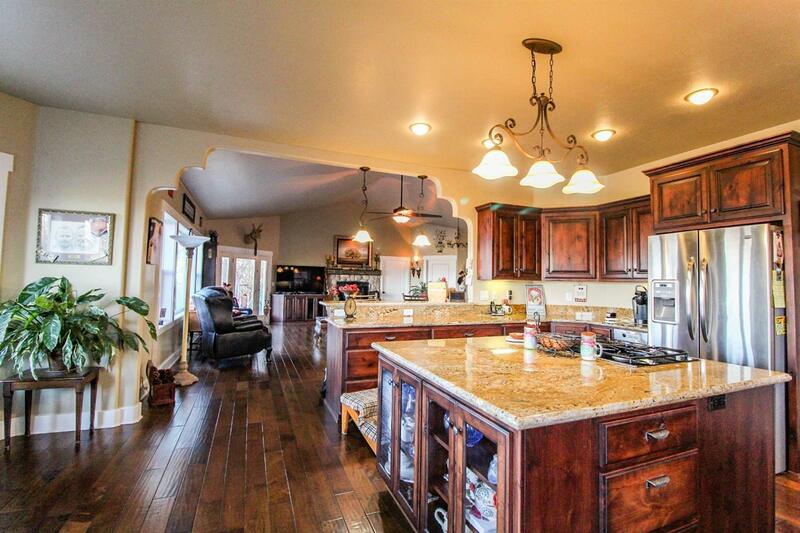 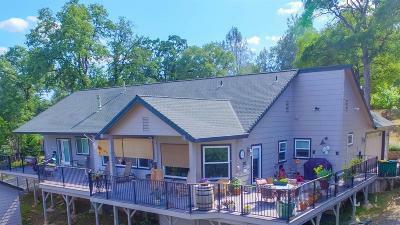 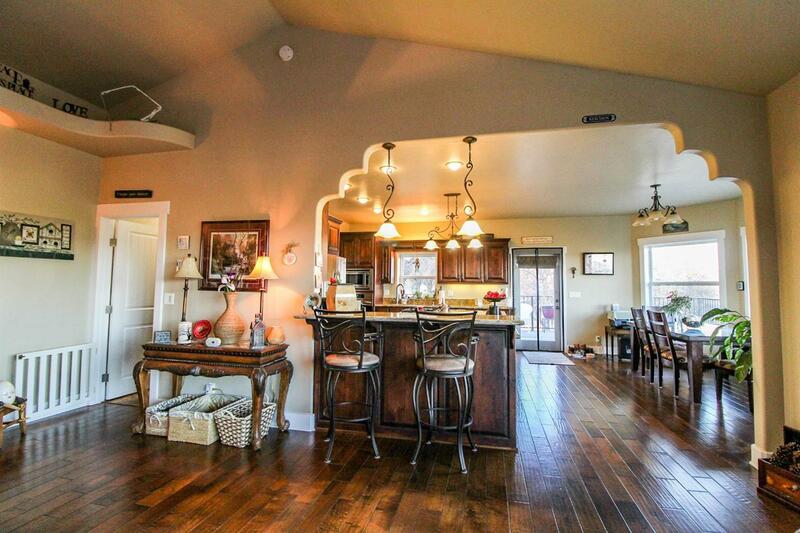 ft. Garden Valley home boasts fine craftsmanship and quality finishes thru-out and sits on a gorgeous 2 acre property! 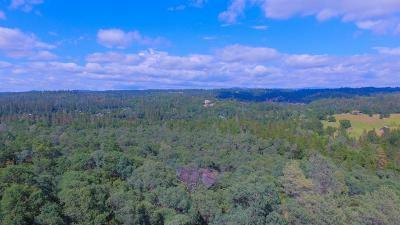 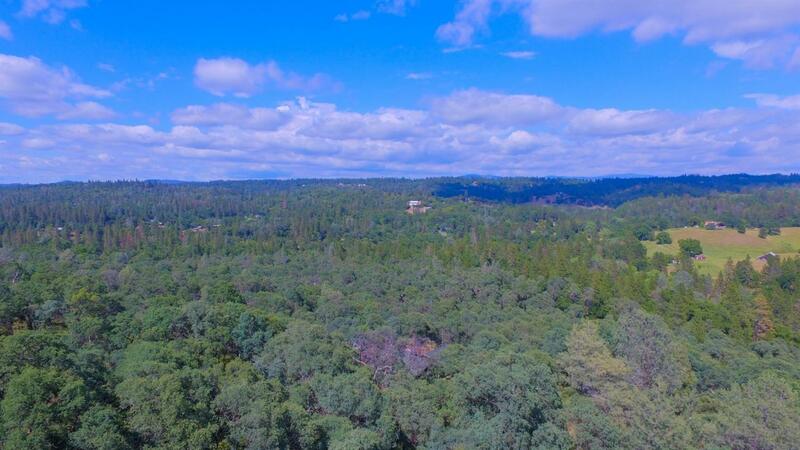 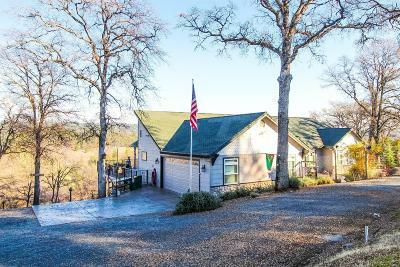 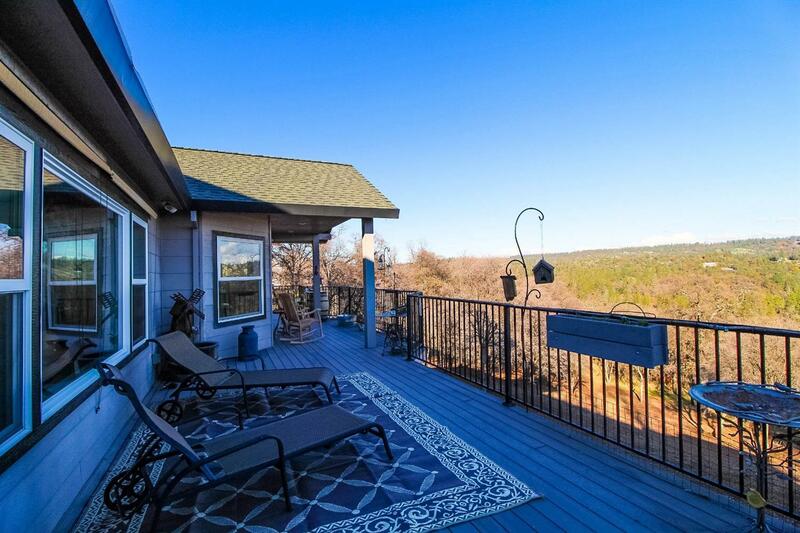 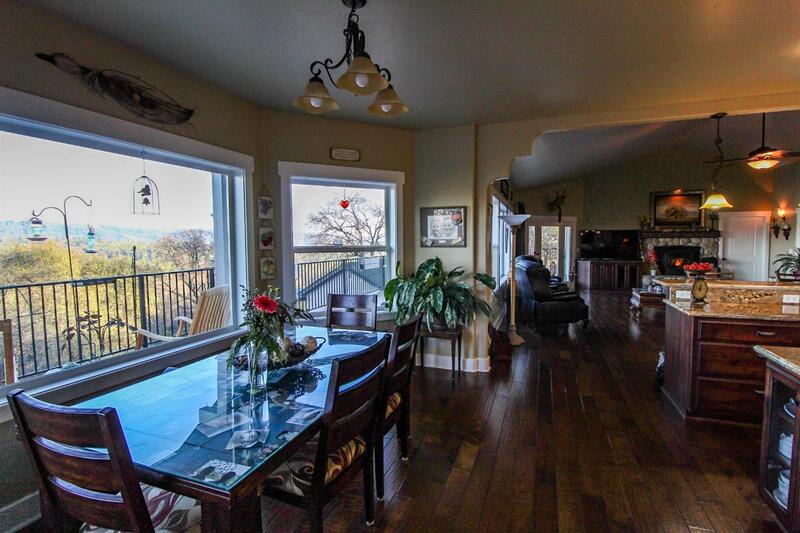 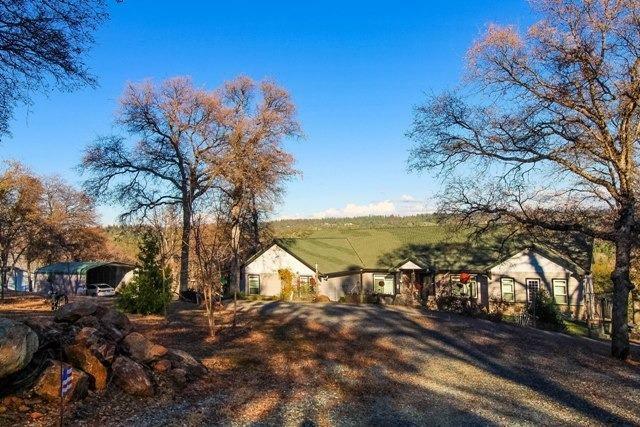 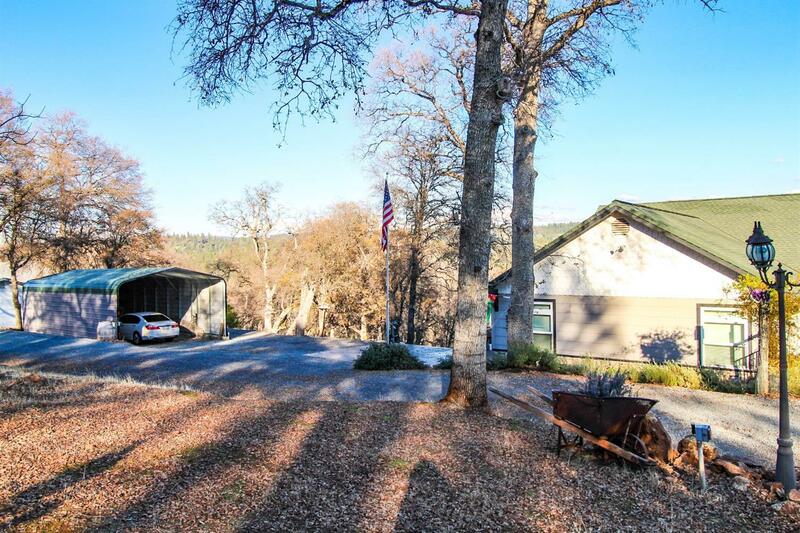 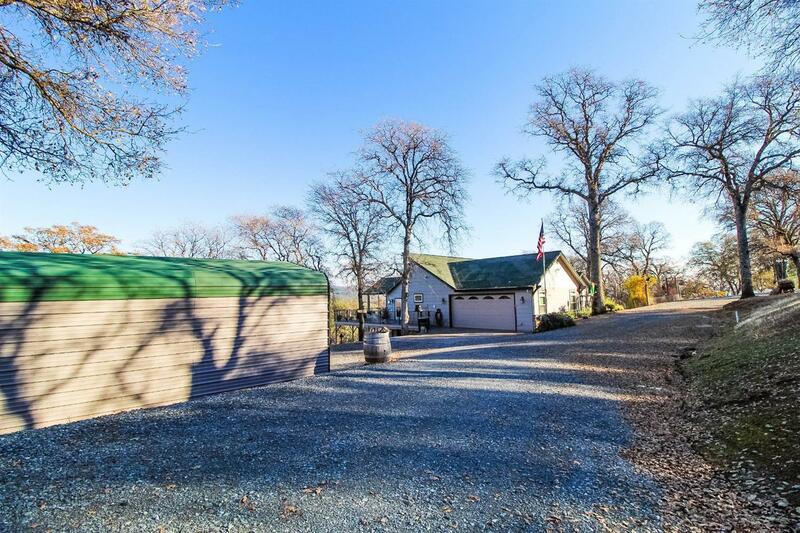 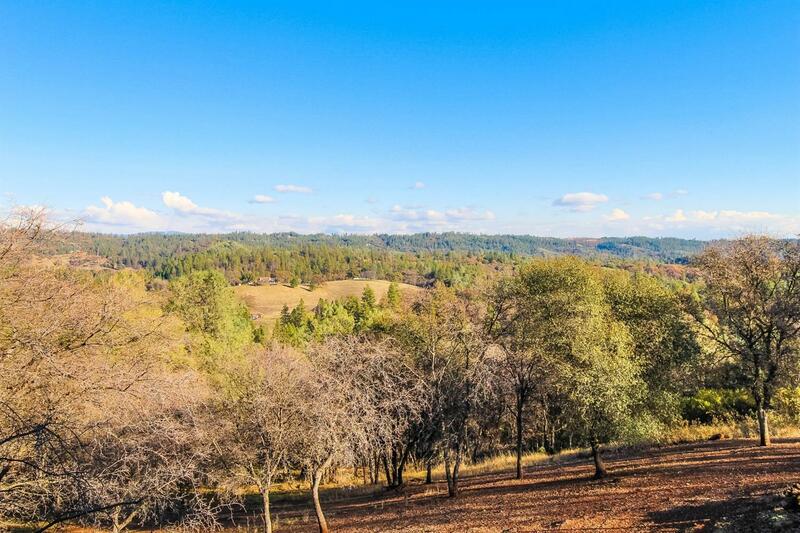 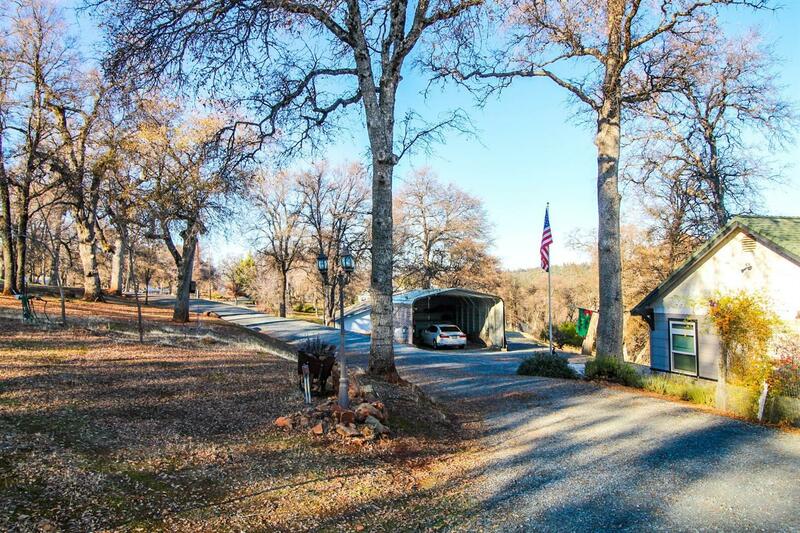 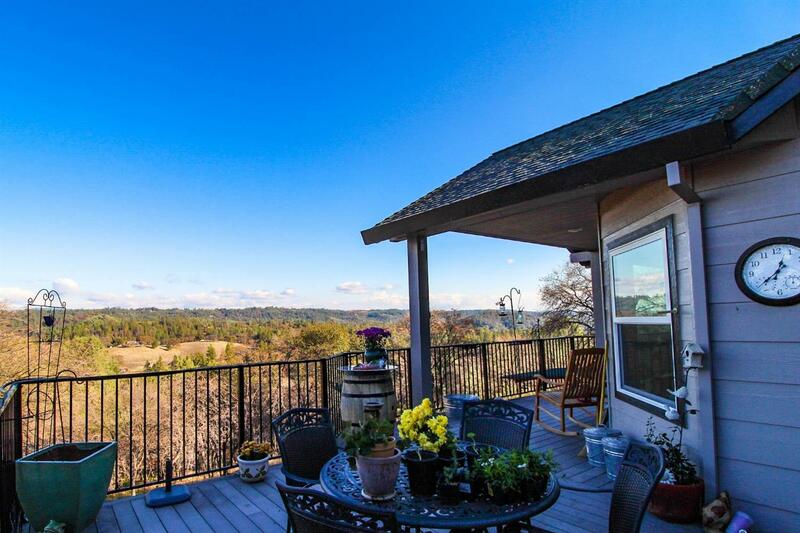 Elaborate windows frame unobstructed, panoramic sunset views of the Sierra Foothill countryside to enjoy year round. 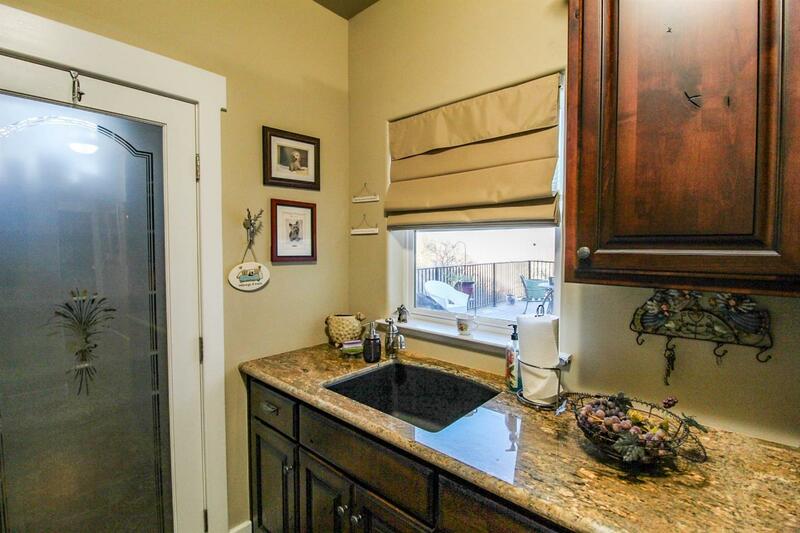 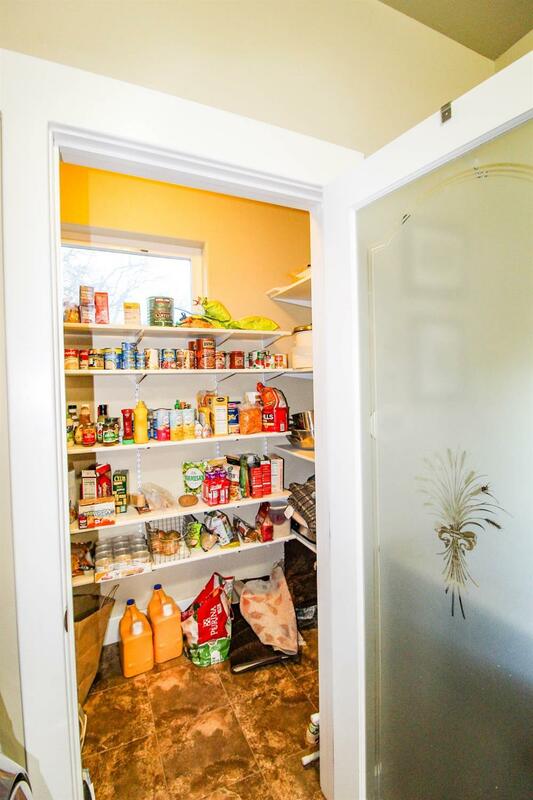 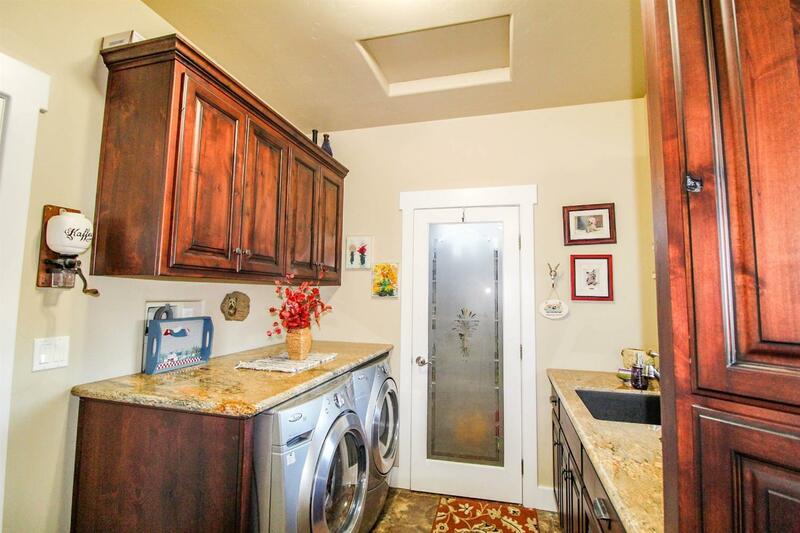 The gourmet kitchen, with open transition to the living area, has a center island with dining bar, granite counters and top of the line, stainless appliances. Your eye will immediately draw to the captivating views from expansive windows and to the river rock fire place, centerpiece to the spacious living room which offers a great place to host gatherings. 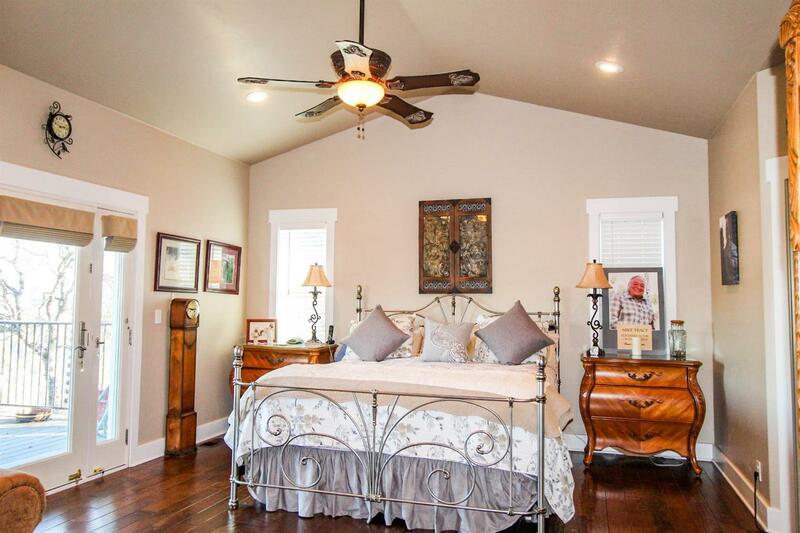 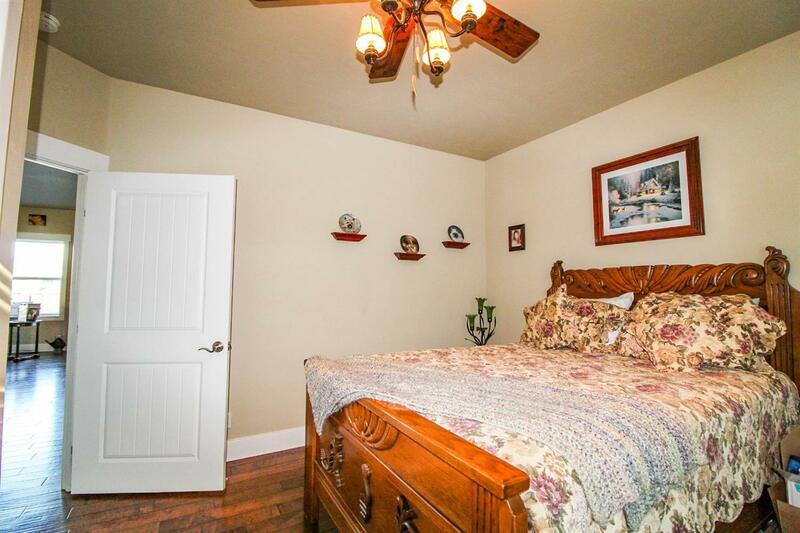 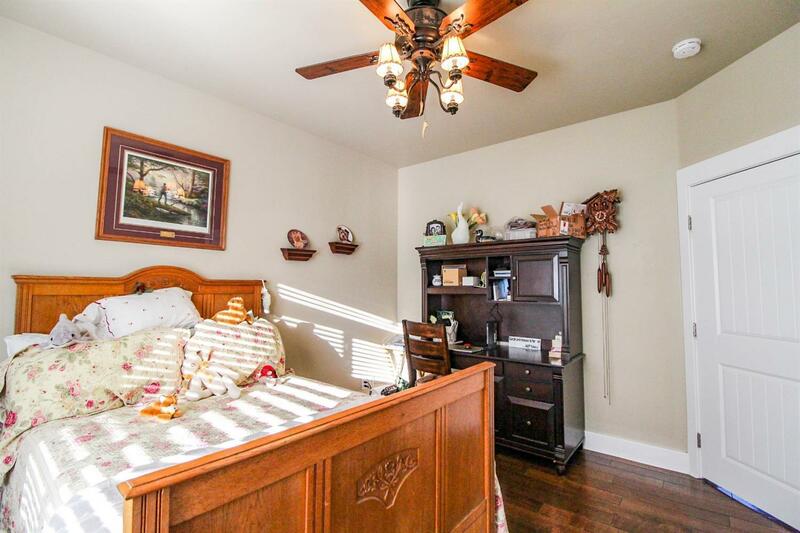 Vaulted ceilings continue into a peaceful master suite with sitting area, fireplace, luxurious bath & private access to partial covered deck with speakers. 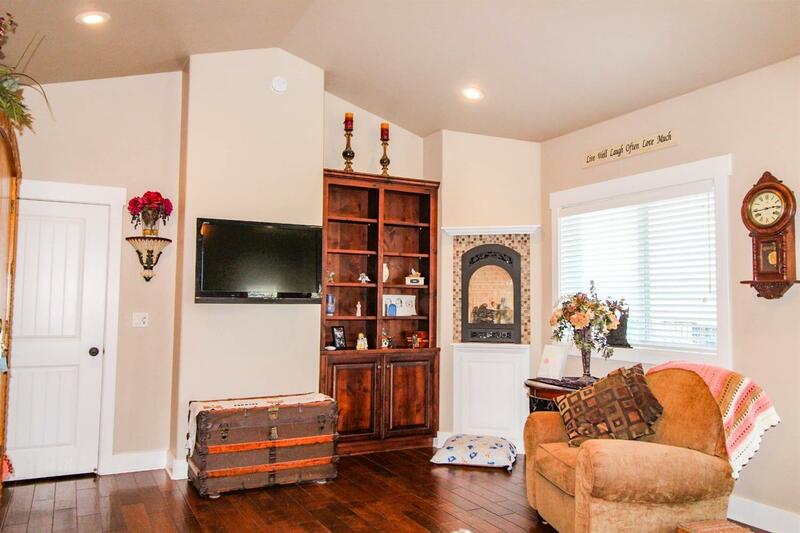 Home office can be furnished as alternate 3rd bedroom. 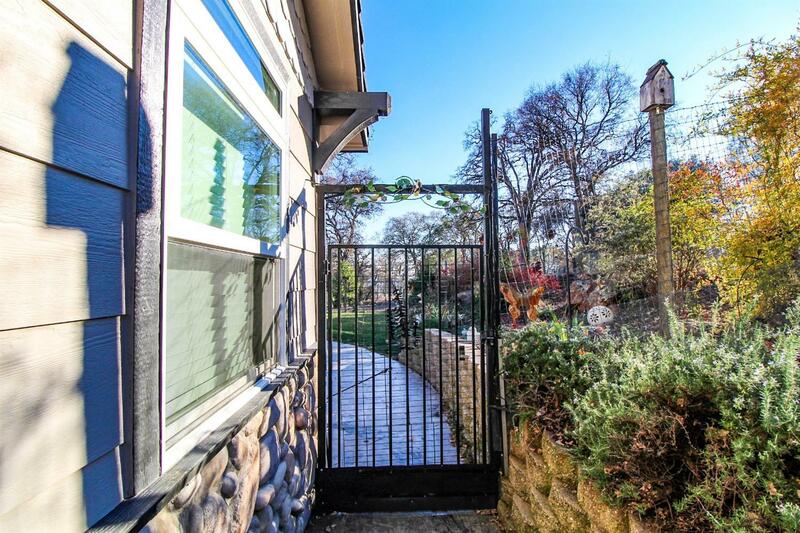 Inviting front entry with paved walkway welcomes guests and the groomed, landscaped, garden beds & private patio is an ideal spot to enjoy morning coffee.